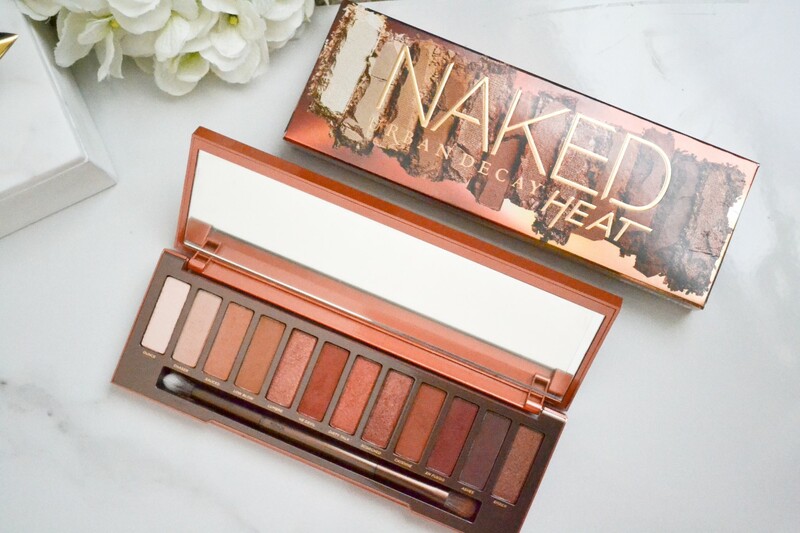 So I debated the Naked Heat palette for quite some time, constantly going back and forth on whether I needed to add this palette to my collection or not. When I decided I wanted it, it was sold out in my local Sephora and I wasn't able to get my hands on it. Then, when it was finally back in stock, I would pick it up, walk around Sephora and eventually put it back down. I just couldn't make up my mind! 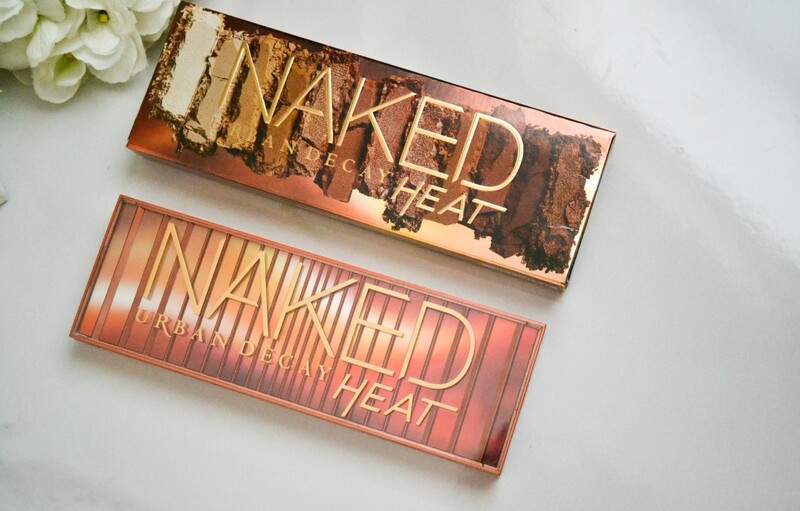 I have the original Naked palette as well as the Naked 3 palette and I love them both. I think they are great basic shades and I do reach for them often. Well I finally decided to purchase the Naked Heat palette after standing in Sephora swatching it several times. I really loved the warm tones and thought the colors were super pigmented. Now that I've had it for awhile I find that I still love this palette and I don't know what took me so long to decide on purchasing. I love the warm shades and think they would be complimentary to any skin tone. 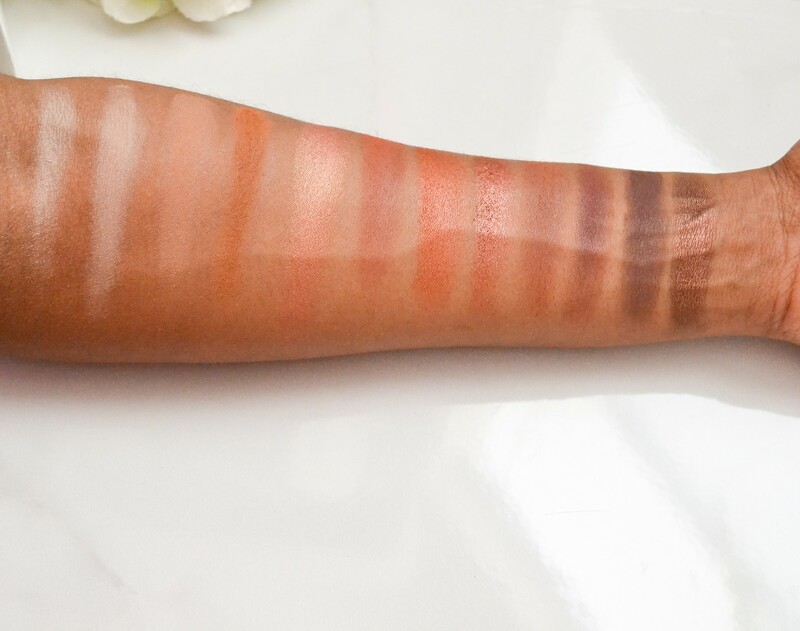 The shades are pigmented and blend very well. 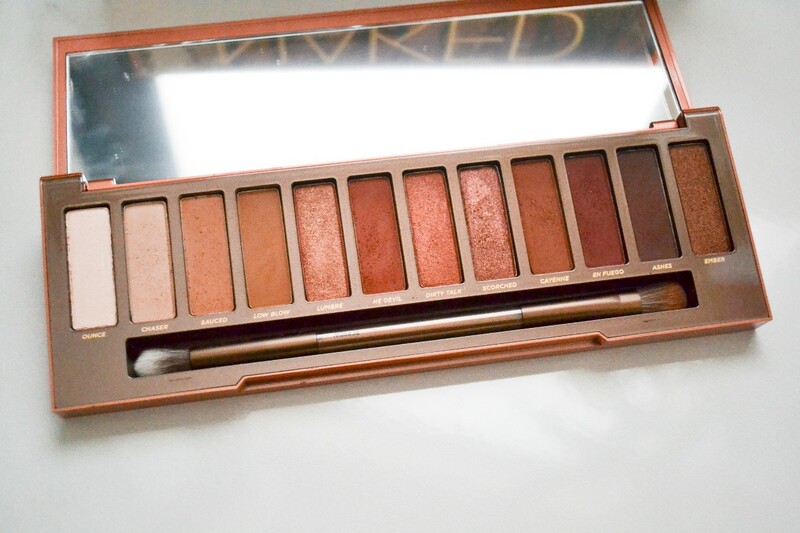 In fact this may be my favorite Naked palette so far (of course out of those I own). I know this palette had some mixed reviews but I do think it is worth purchasing if you love the warmer toned shades. I've been dying tog et my hands on this palette. Totally going to purchase soon. You definitely should, I'm so happy I did! 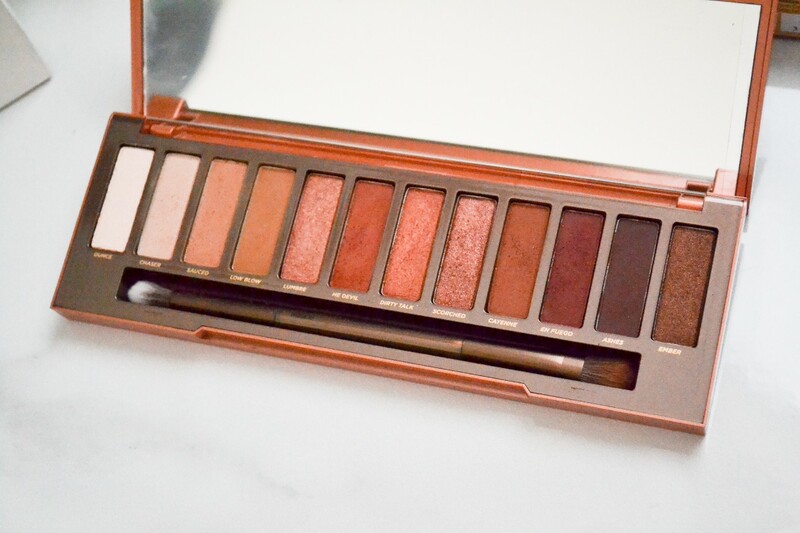 I have never tried putting on full face makeup yet alone any type of palettes but, I have always heard about Naked's palettes and this one especially looks really beautiful! I would love to try this one day. 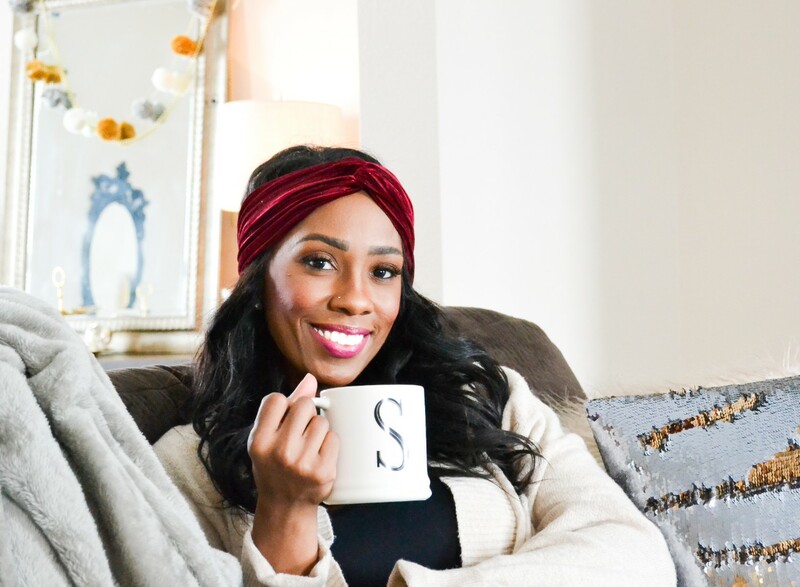 The great thing about palettes is the versatility, you can create so many different looks and for the price you often get a quite a lot of product! I've been seriously considering getting this palette! It looks so good!